We are a music club for adults, running musical activities to enhance quality of life, reduce stress, and give people an experience of what it’s really like to be a musician, learning in a fun, social and supportive group. We are client focused and help our clients set their own goals, coaching them down the appropriate pathway towards quick and fun results. All Igloo tutors also have experience working in other areas of the music industry, so can give you first hand experience of what it’s really like to perform, record an album, play in a gigging band, or work in the music press or radio. We are also experts in motivational education, and are passionate about helping you find fulfillment in your music – whatever shape that takes for you. Meet The Igloo Music Team! We are all experienced musicians, active in the music industry, and passionate tutors. We care very deeply about the quality of YOUR experience as a student and your personal goals. All Igloo tutors are active working musicians, and bring a breadth of knowledge to your training. Please read on to find out more about our small, friendly and passionate team. 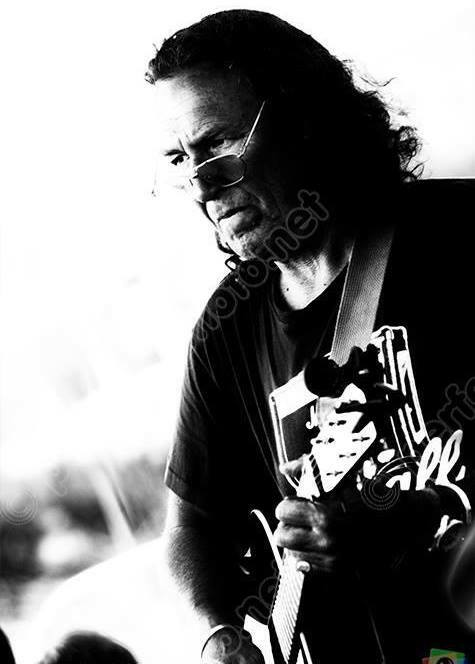 Chris Wood – Bass guitar, electric guitar, acoustic guitar, music theory, performance coach, Chris is a formidable musician and experienced educator. Chris is also the course co-ordinator and assistant director. – click here for more details about Chris. Konnor Bracher-Walsh – Drums – click here for more information about Konnor. DiElle – singing, songwriting, guitar, ukulele, events manager and director. DiElle is the MD for Igloo Music UK, singer-songwriter and passionate music coach.